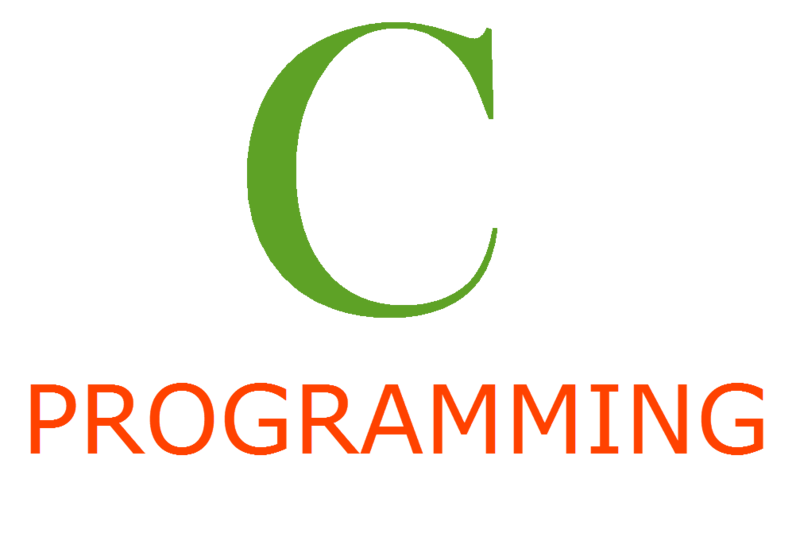 C Programming Language allows for the use of multidimensional arrays. An array what we generally mean is a one - dimensional array. An array can be 1-Dimensional, 2-Dimensional, 3-Dimensional, .... so on. In this particular post (assisted by the YouTube video ) we'll learn about the Two dimensional arrays. Two dimensional arrays will have 2 dimensions, i.e, it is extended in both horizontal and vertical directions, unlike a 1-D array which is represented in a linear form. And, just as we can access individual elements in a 1-Dimensional array, we'll be able to access each location in the array, using the respective indices (row number, column number). A two dimensional array with 'a' rows and 'b' columns can be defined like this. That will create a 2-Dimensional array in the memory. And, you can address the locations in this array using two indices rather than one (as in a 1-D array). And, that goes on till we finish all the elements in that array. Watch the following video which explains all these things clearly. So, 2-Dimensional arrays are not that hard anymore, are they? Let us know your thoughts on this video. We love to hear from you.